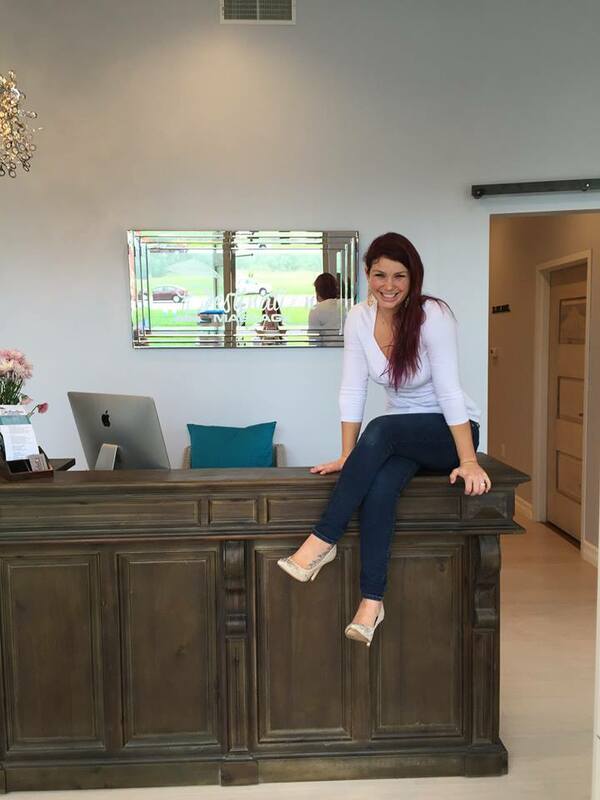 This Small Business Saturday spotlight takes a look at Destination Massage, 9500 Main Street. The spa moved into their new location inside Willow Square over the summer. They offers a variety of treatments and experiences, including facials, manicures, pedicures, body treatments, massages, personal training and more. What’s really cool is that Destination Massage have themed-rooms such as the tropical island getaway, lush bamboo forest and a night time desert oasis. You have to see them! Between the services and ambiance, you’ll feel like you went on a healthy escape without leaving Main Street in Clarence. SMALL BUSINESS SATURDAY DEAL: For one-day only on November 28th, you can save 50 percent off any future spa appointments you book in-store. They will also be a location to get your passport stamped to be eligible for the Main Street Clarence Gift Basket valued at over $500.